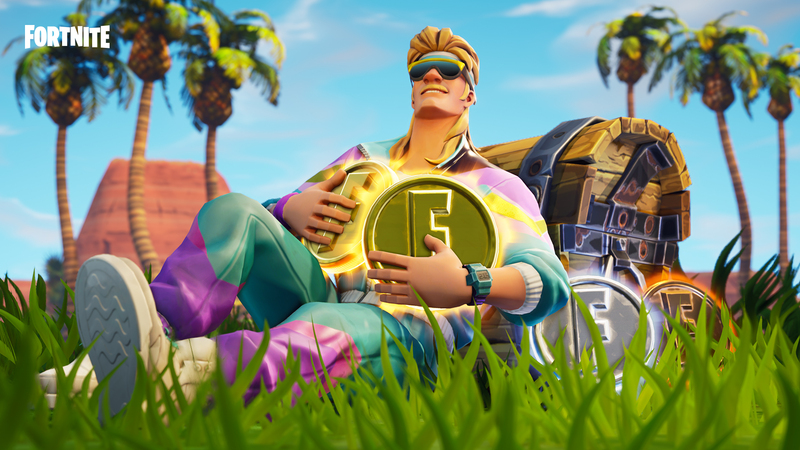 The repairs to Risky Reels have been completed and a new movie arrives to mark the occasion! Attend the premiere of "Prepare For Collision" from creator jafnthony and enjoy this limited time cinematic. Playground has been updated with a couple dozen new ATK's available, some more ramps to jump them off of, and a handful of new Rifts scattered throughout the map. Head to the hilltops and see if you can find them all. Combat and Builder Pro Configs: Added functionality to the right stick click action that will cycle available traps if the player isn't repairing or rotating a build piece. We are in the process of reverting this change after receiving player feedback that it didn't feel good. Fixed an issue where you couldn't use LT/L2 to zoom on the fullscreen map while spectating because it would open the report player window.